A great, cost effective business card holder. 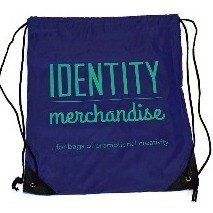 Engraved with your branding and call to action. Fast turnaround. The simple minimalistic design of this aluminium card holder will impress clients. Business cards are still used, especially at events and network. 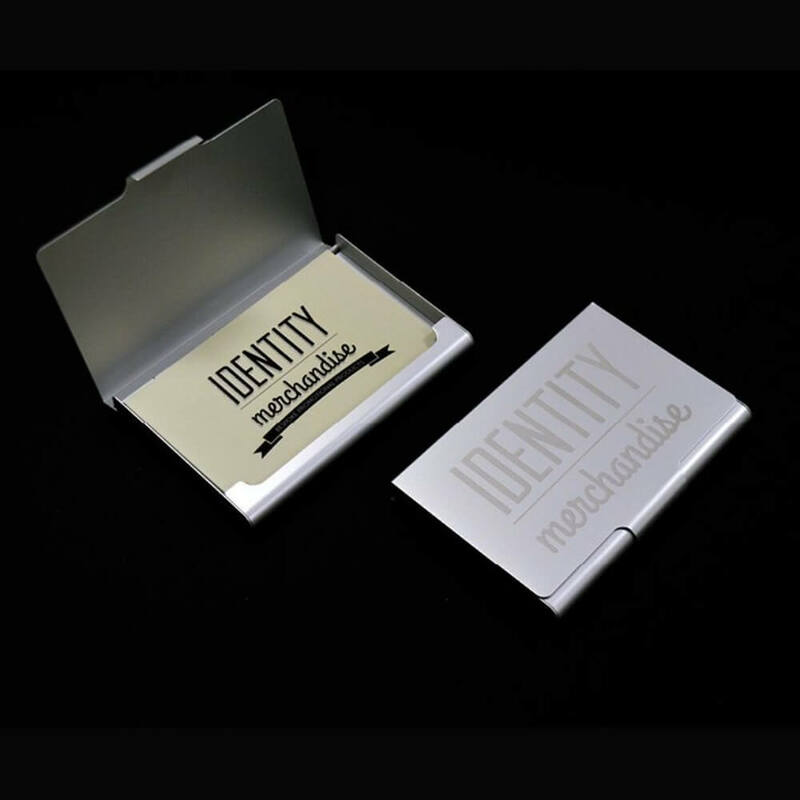 Could your target audience use a branded business card holder so they remember your brand at these important events? We have lots more business card holders - get in touch and we can suggest the right ones.